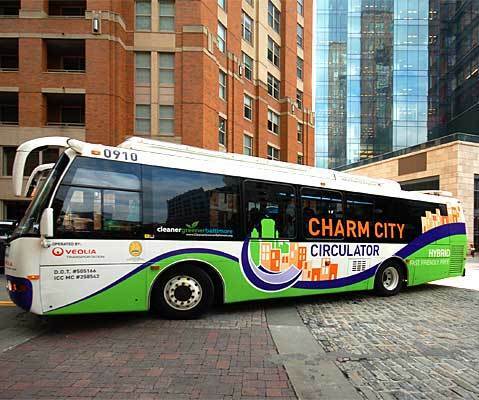 According the Baltimore Sun, Baltimore’s Mayor Stephanie Rawlings-Blake says Baltimore’s Charm City Circulator will remain free. Initially officials planned to reduce service on the orange and green route. The banner route would be completely gone. However, now the banner route will continue to run.